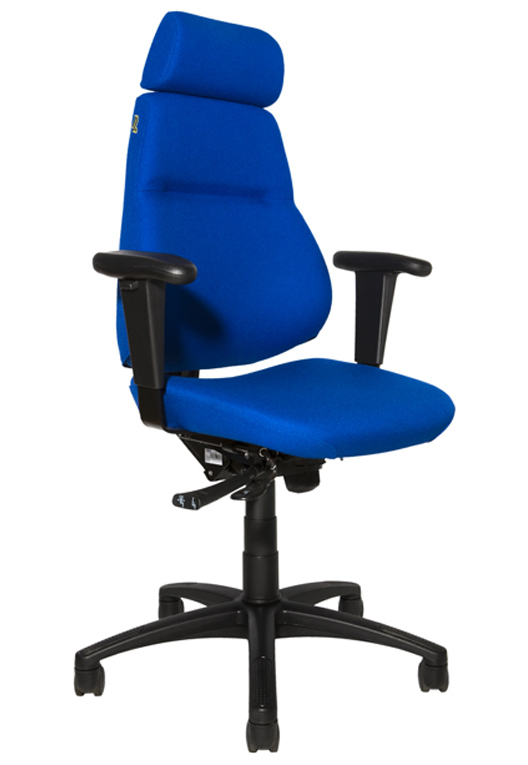 BE-GE office chairs and surveillance chairs are developed and created on the basis of our long experience of driver seats for trucks, buses and forestry. 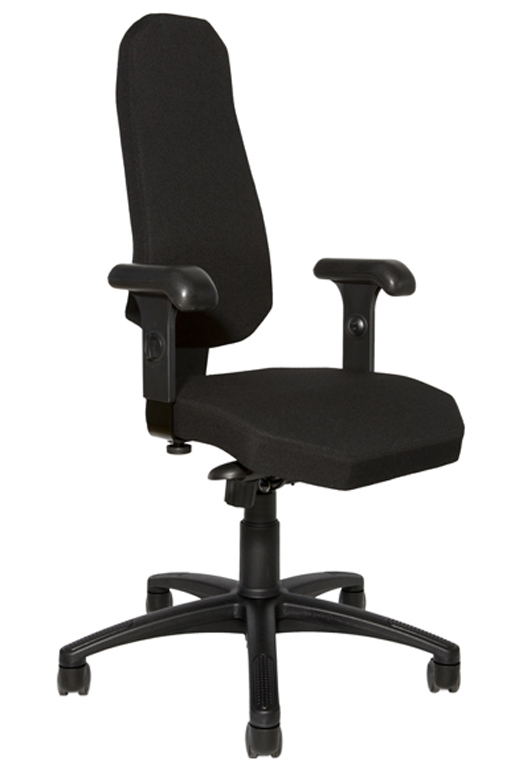 With their sturdy design, top quality, ergonomics and comfort, the wide range of office chairs and surveillance chairs from our BE-GE, SverigeStolen and UllmanStolen brands are well known and popular on the market. 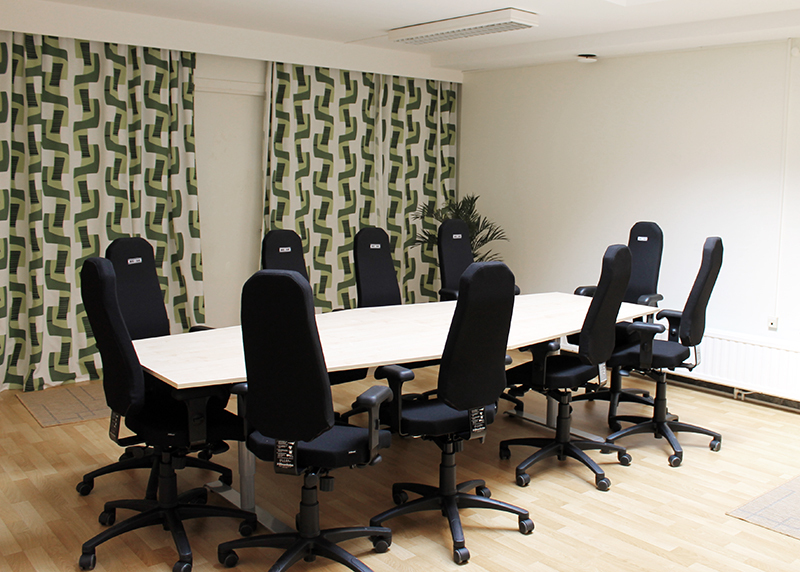 Office chairs, Surveillance Chairs and 24h Chairs. Back pain is one of the main reasons of absence from work. 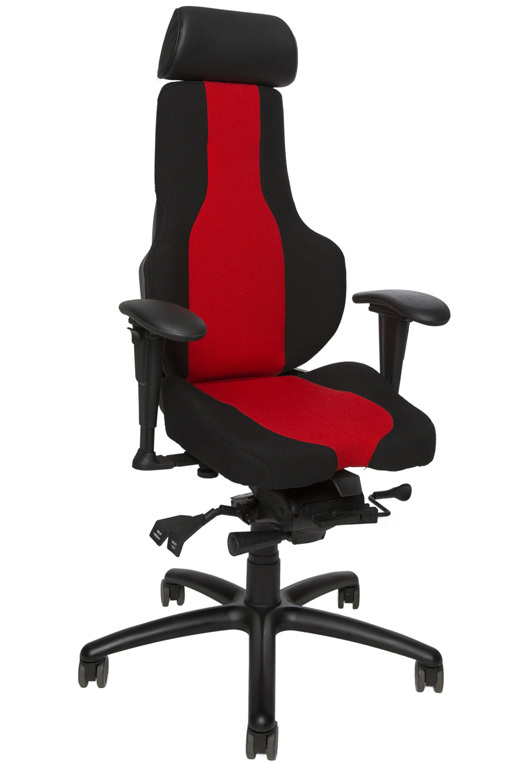 By using the technology and experience of the demanding environments of long-haul driving in forestry, our range of products with individually-adjustable sitting positions offers our users ergonomics and comfort to avoid back pain and discomfort.